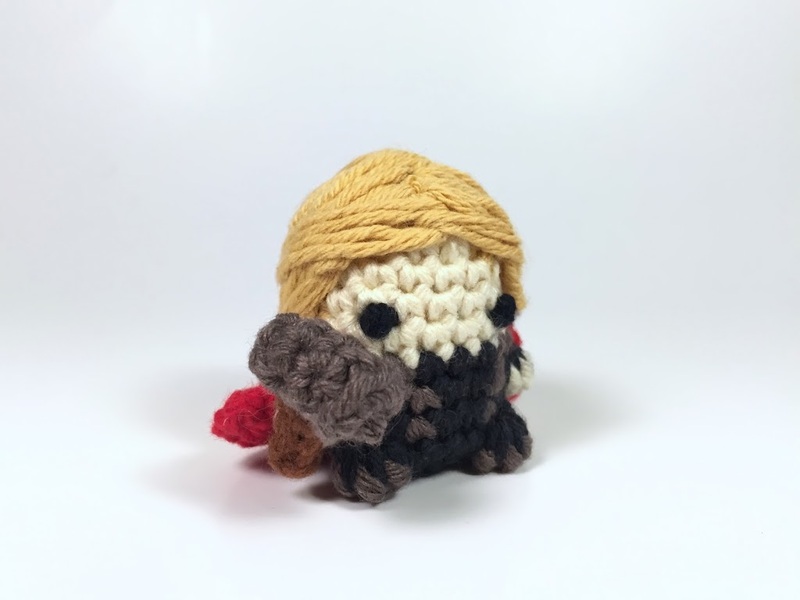 And check out the free pattern for Thor’s hammer, Mjölnir below! Cut and sew onto hammer head. This entry was posted in Blog, Captain America, Crochet, Free, How to, How to Crochet, Iron Man, Ironman, Marvel, Pattern, Patterns, Thor on April 29, 2015 by Louis Mensinger. Hey guys, so I want to introduce you to my new series on my YouTube called Watch Me Crochet. It’s pretty much exactly what you’d think, basically I crochet characters and celebrities from pop culture and speed it up in a time-lapse for you! 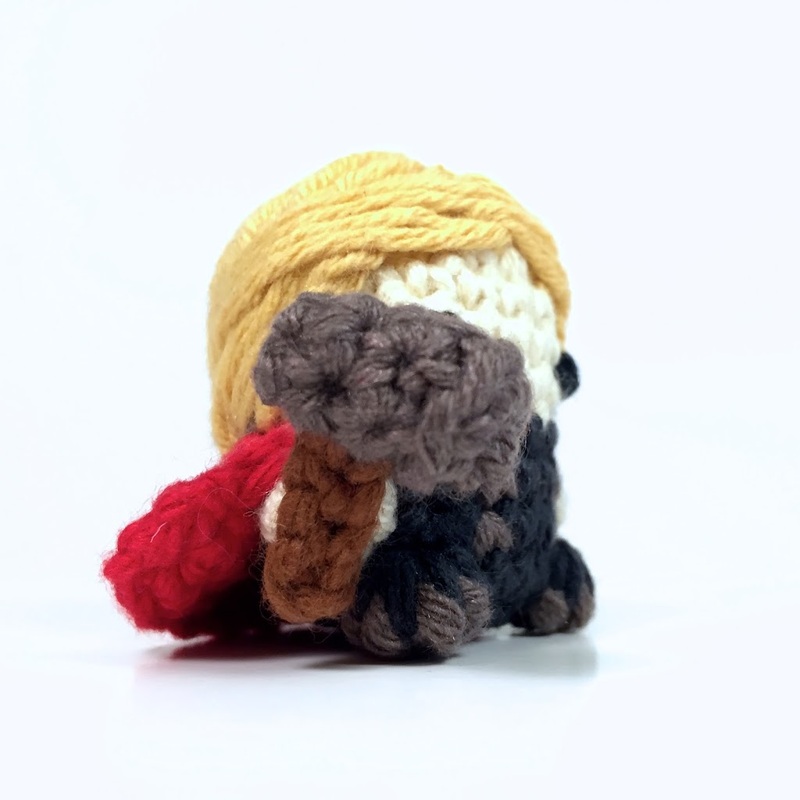 All the guys I crochet will be available in both solid, keychain form and pattern form the day they come out, you can keep up with these by subscribing to my YouTube! Lastly, check back on Friday for another new series where I crochet YouTubers, and you! 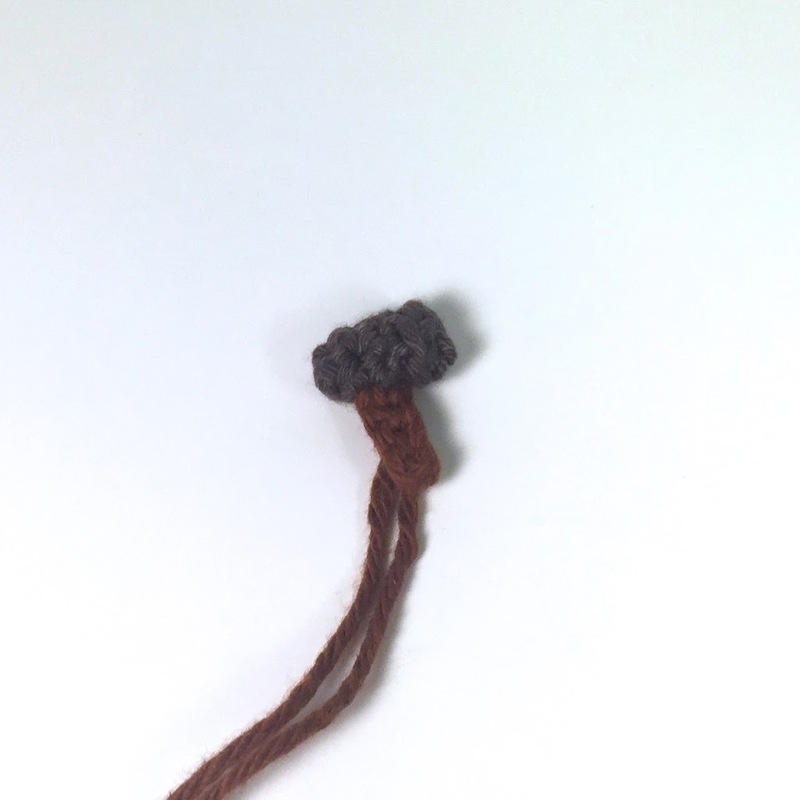 Figure out how you can be a part of Crochet Me on Friday. Have any guys you’d like to see me make? Let me know in the comments below or on the video itself. Thanks for watching guys!!! This entry was posted in Avengers, Blog, Captain America, Comics, Crochet, Iron Man, Ironman, Marvel, Pop Culture, Superhero, Thor, video, Watch Me Crochet, Youtube on February 26, 2014 by Louis Mensinger.